Joely was learning about 4-quadrant coordinate planes today, so we looked up the coordinate plane game that I posted earlier this year so we could play it. Unfortunately I discovered that the game I'd made only included one quadrant, not all four. So instead of just printing out a separate 4-quadrant plane from another site (which I'm sure would have been easier…but I tend to perfectionism so I couldn't resist), I decided to create an additional playing board that includes the full, four-quadrant Cartesian plane. Joely loves playing the game, and she even won the first round! If you'd like to use this coordinate plane game with your own children, you can download it below. I've also included the rules of the game below. This game is based on one we found in Exploring Math with Polyhedra Dice, although our version doesn't use dice at all. Although I've made up the game boards you can download and print, all you really need is a piece of paper and a pencil. The game board itself, which you can draw by hand if needed, is a simple coordinate plane with 0-9 labeled on each axis. If you want to play the 4-quadrant version, the game board goes up to 14/-14 on each axis. The objective of the game is to be the first player to get four in a row, vertically, horizonontally, or diagonally. If playing the 4-quadrant version, the goal is to get five in a row. 1. One player is X, and the other player is O. On his turn, each player will place his mark at a point on the coordinate plane determined by the ordered pair for his turn. 2. On the first turn, player X chooses 2 numbers from 0 through 9 and places them on the lines in the first ordered pair, one for the x value and one for the y value. He then marks an X on the coordinate plane at those coordinates. His turn ends. 3. Player O can then change one of the coordinates for his turn, either the x or the y value. He then writes his chosen coordinates on the lines of the next ordered pair and marks his O on the coordinate plane at those coordinates. His turn ends. 4. Play continues in this manner, with each player changing only one of the numbers in the ordered pair and placing his mark in the appropriate spot on the coordinate plane. A player wins when he successfully places four (or five) of his marks in a row on the coordinate plane, either horizontally, vertically, or diagonally. 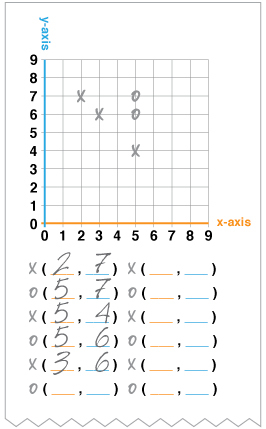 Download the Coordinate Plane directions and game sheets here. You can see samples of the download below. My kids will love this, especially my 7 year old. Thanks! 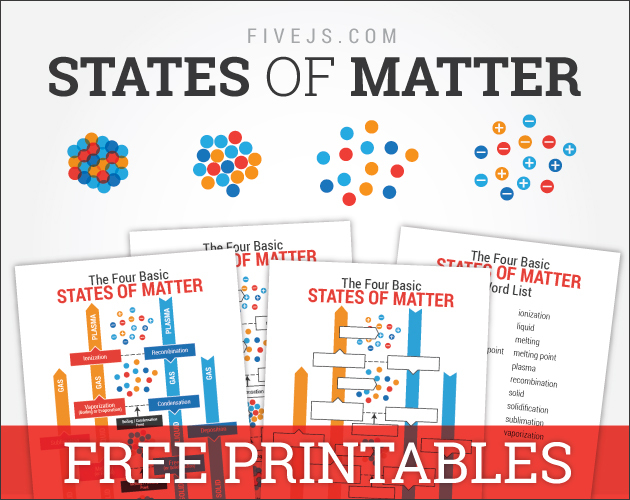 Joy, you always post such great ideas and resources, and this is no exception. My daughter and I are going to play this one today. Thanks for sharing.